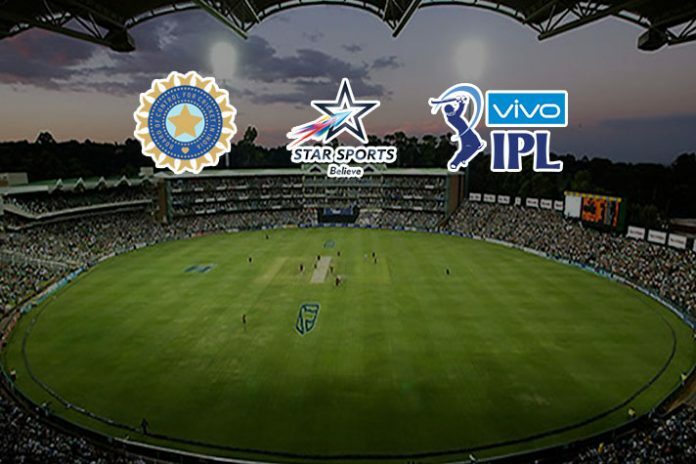 Star Sports will not be allowed to play political advertisements during the Indian Premier League broadcast. The Board of Control for Cricket in India (BCCI) has declined to grant Star India permission to run political advertisements during the IPL, which coincides with the Lok Sabha polls. The IPL 2019 is scheduled between March 23 and May 19 this year. Polling for General Elections is scheduled between the first fortnights of April and May. Star India has requested the BCCI to waive off Clause 8.6 (B) in the Media Rights Agreement to pave the way for political and religious advertisements broadcast during live and recorded IPL matches. The issue was discussed at a meeting on Monday. The BCCI declined to change its policy. The board will not allow any political-religious advertisement during a bilateral, international or domestic tournament held under its banner, national daily Indian Express has reported.